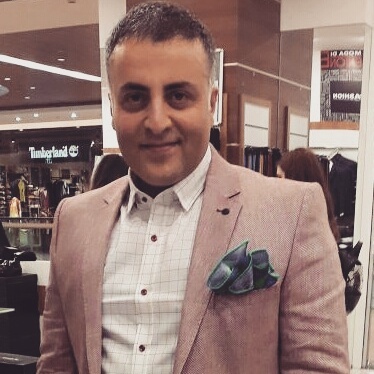 If you plan to perform a septoplasty operation for fixing the complaints of nose blockage, mouth open sleep, forced breathing from the mouth while stairs, and lack of air from the nose while running, it is also possible to perform the "nose tip lifting with external strut graft method" which consists in placing the cartilage removed from the nose septum as a seamless "wedge" roughly at the nose end of the nasal septum with a "subcutaneous tunnel opening". Most patients have been told that "nose tip can stay as natural", "the smallest possible procedure is done without lifting the nose tip skin", "without use of permanent and unabsorbed industrial product or suture materials", "treatment of nose tip drooping when laughing", " nasal bone removal "with the wishes and desires of" without bone breaking ","without nose bandage or external nasal cast "," becoming permanent "and" prolonging the extra long time and anesthesia duration ". 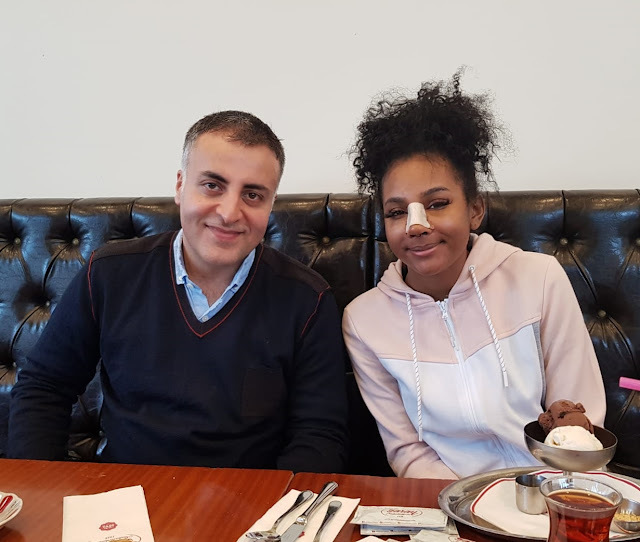 In fact, during the operation of the septoplasty, curved cartilage areas are removed with an intranasal incision (already "septum is touched"). 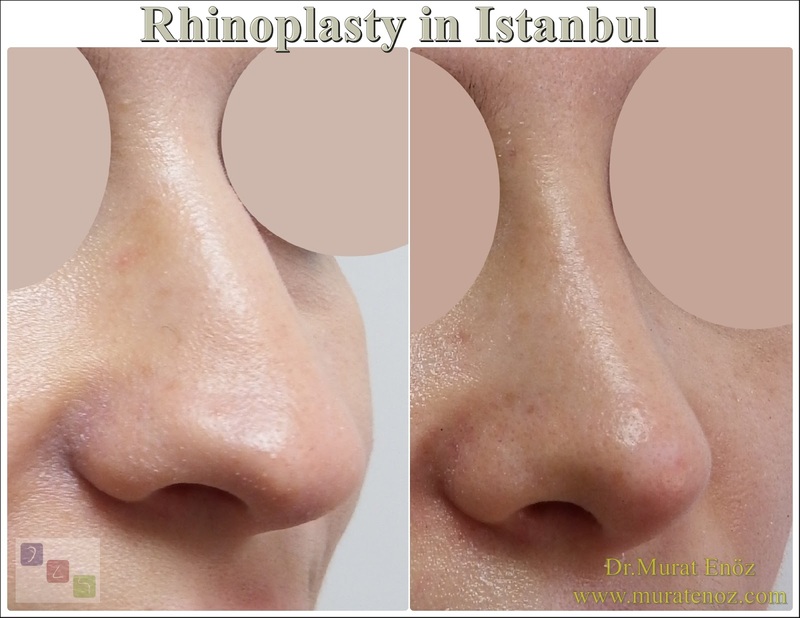 The external strut graft, which lifts the tip of the nose more forward and slightly upward during the devoting operation, can be placed after the tunnel is opened with the scissors, with a vertical incision in the "columella" area in the middle of the nostrils, prepared from septum cartilage. Afterwards, the procedure can be terminated by placing 2 or 3 stitches on the columella with the sewing material that can be absorbed into the area where the vertical incision is made about 5 mm in length. It usually causes an additional 5-10 minutes to be added to the septoplasty operation. 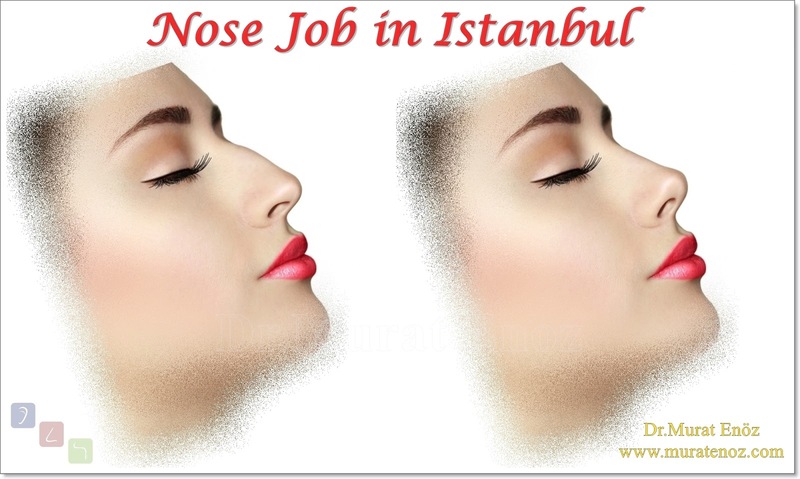 This technique can be applied to patients with nose thin, low, and sagging at the tip of the nose. 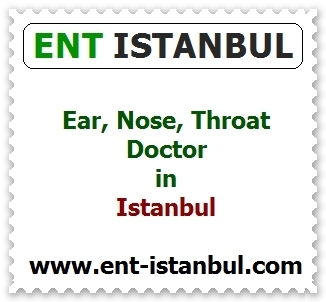 It may be more appropriate to perform a surgery in the form of a classic nose tip plasty in patients with very weak nasal and nasal support. 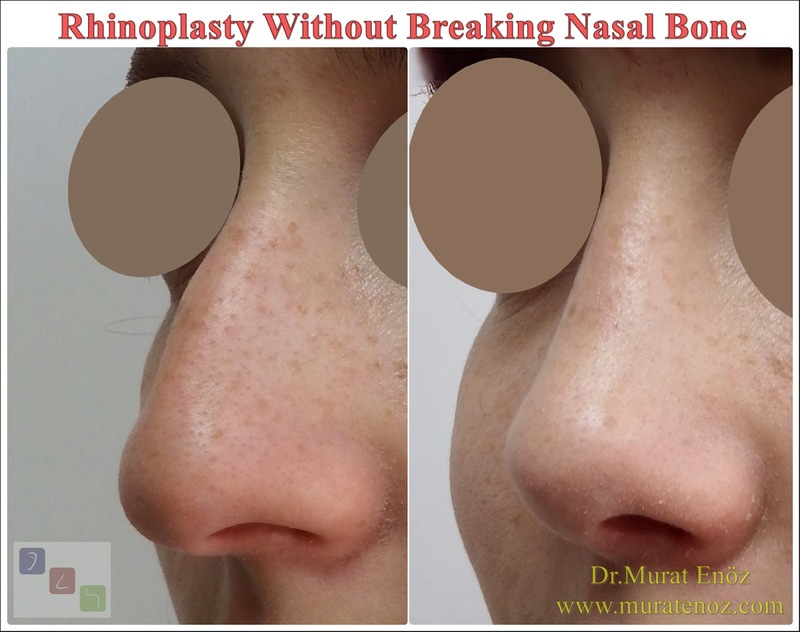 Before and after photos of patients who have undergone nose tip lift with external strut graft method are shown in the photographs above and below. Maybe when you look carefully, you can see that it is a touch of "ridiculous". 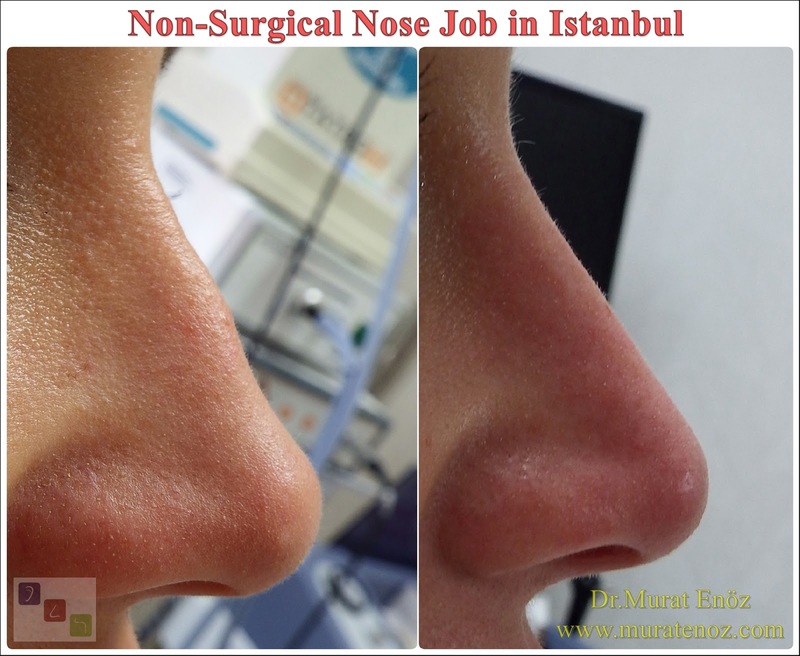 It is also possible that the graft length is kept longer and the nose lift effect is greater! On the other links below, you can see that the nose type area is more and more visible.